Yesterday evening I took a full-on look into Instagram. I added 6 photos, started following a bunch of folks I like who I haven’t had a chance to catch up with in person for some time, and enjoyed every minute. I’m not a very consistent social media’er, but as my foray into writing continues, I have really let my hair down taken a look into what communications is like when living social, online. And so, after all that, I’m left with one pressing question. Let me explain. Scrolling through photos is enjoyable. But the best case scenario is when the commentary is equally pleasurable. Now, most of us are familiar with the quote, “a picture is worth a thousand words.” Instagram does an incredible job of delivering this to each account holder by enabling us to easily share with others the photos we take on a daily basis. And in my scrolling tonight I came to a photo taken by a college friend of mine, Stephen Chen. In this shot a cute dog (maybe even a puppy) sat along side, “The Wisdom of Compassion” by the Dalai Lama. Here, take a look. 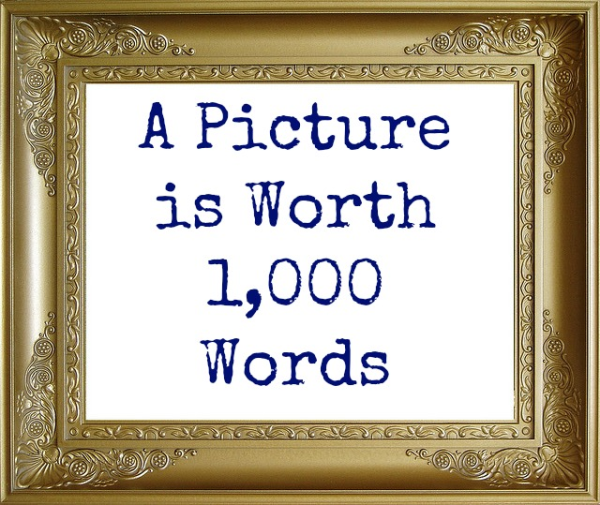 Pictures often support as visual aids, but what is it called when words return the favor? Today’s image I traced back to the So! What? Social. website. This entry was posted in Questions and tagged a picture is worth a thousand words, Books, Dalai Lama, Groucho Marx, Instagram, man's best friend, Photos, returning the favor, Social Media, Stephen Chen, visual aid. Bookmark the permalink.